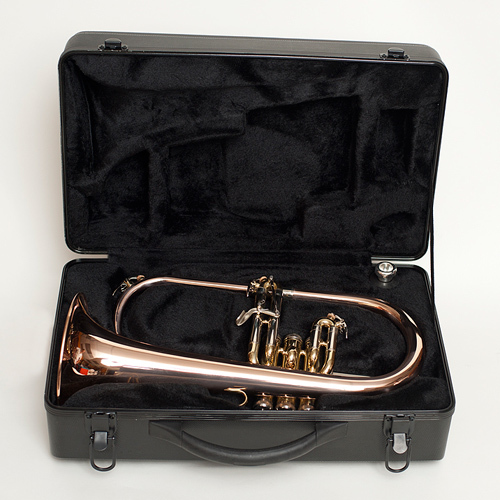 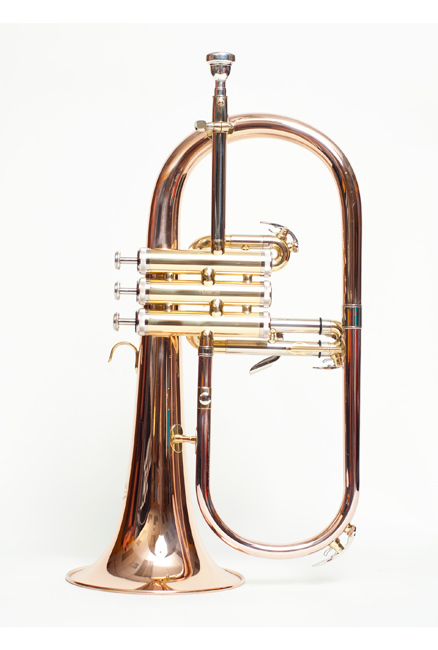 The Tempest Flugelhorn is the flagship of the Jazz line, and is considered “the one” by many players, including artists for whom a unique sound is paramount. 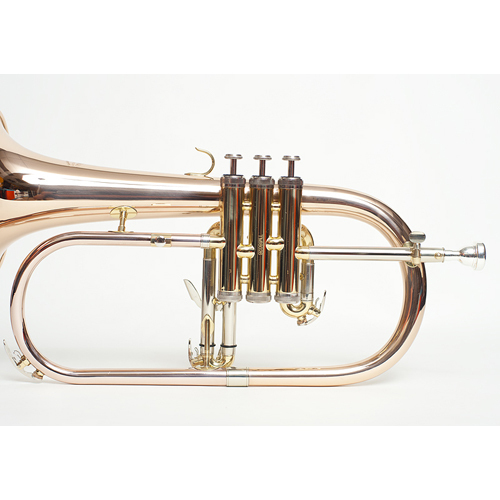 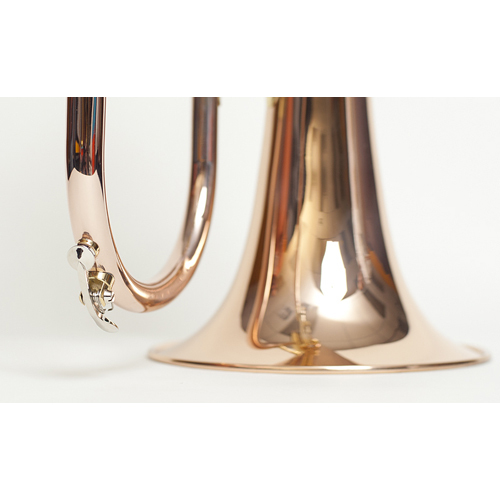 Lets face the facts; a Flugel-horn is all about the “Sound”. 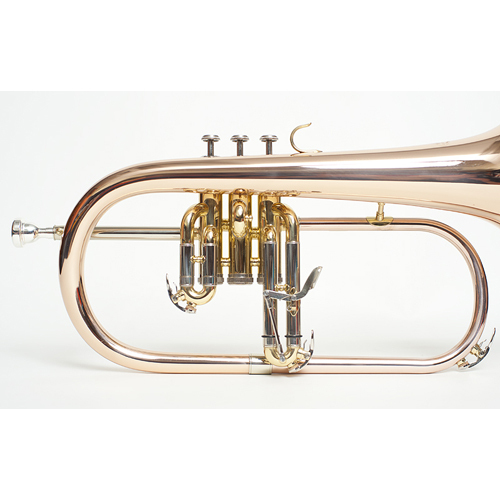 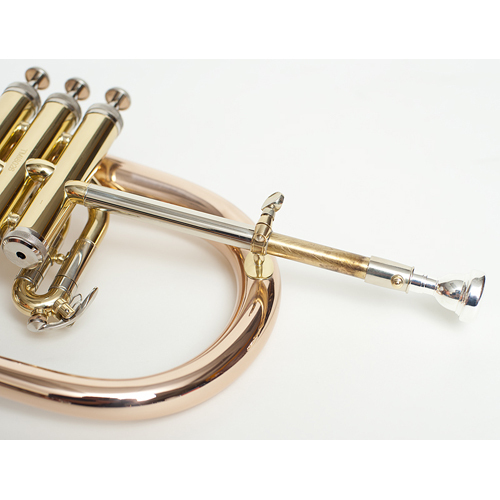 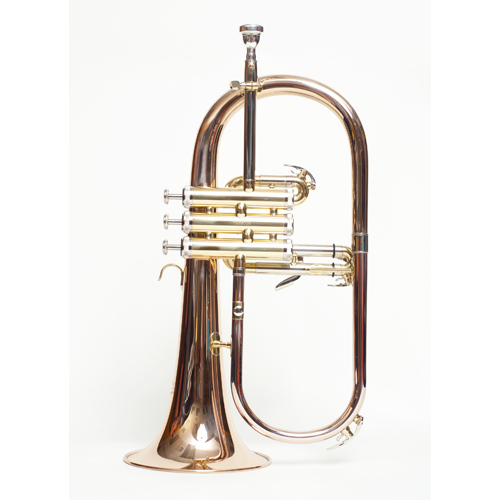 Tons of feature and benefits are fine for the professional that plays the flugelhorn daily; however for most musicians, a horn that sounds great- plays great and is affordable is a rare find. 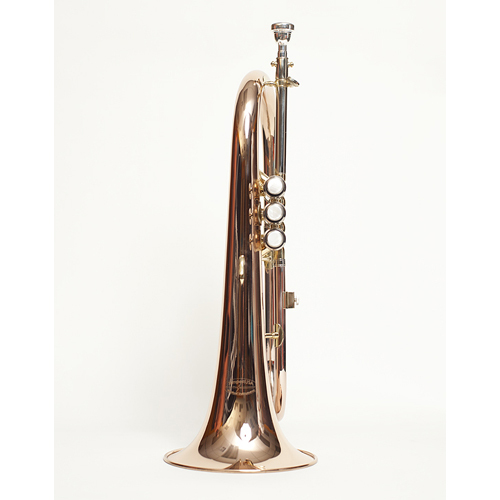 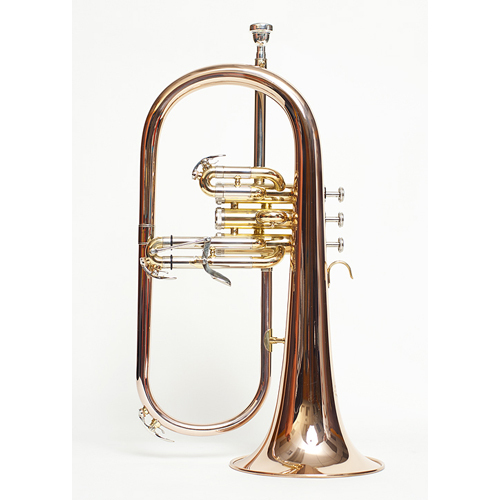 The .433′ bore provides a traditional sound and playability; a one piece hand-hammered 6 “diameter Gold Brass Bell responds quickly and produces a very warm, rich and full-bodied tone while still maintaining high standards with 3 lightening fast Monel Piston Valves. 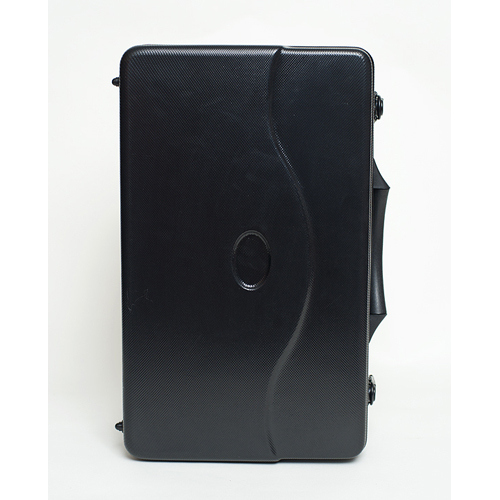 Additionally, the 3rd slide trigger is stable and very functional in any setting.